The main focus of landscaping design always lies in the way it helps in accentuating the already available items. It is also seen as an opportunity to upgrade the outdoor space so that the backyard can be enhanced to its full extent. 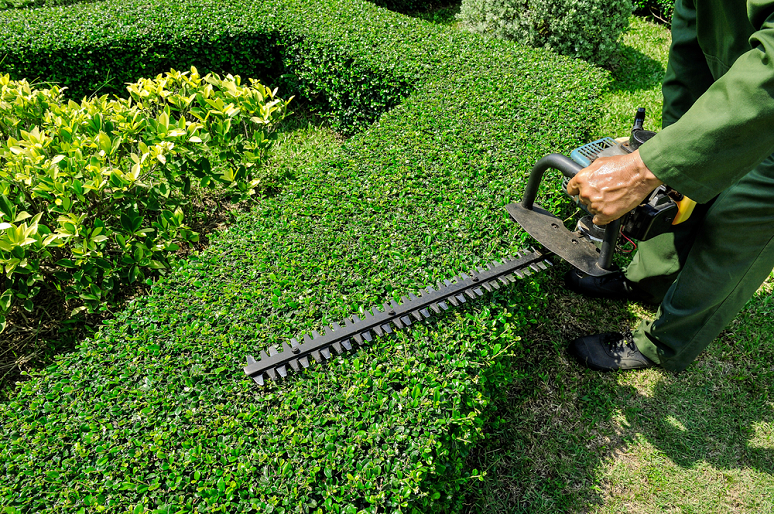 Landscaping can play an important role in increasing your property value. 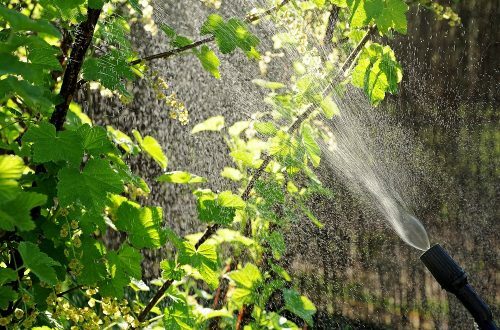 By properly implementation of shade trees and evergreen can greatly decrease cooling costs. You should pick only those plants that can survive in your local climate. Blooms are enchanting things. They offer one of the easiest methods to simply transform the way the home landscape of one’s abode looks. They are a definite way of landscaping design that can give your yard the touch of beauty and charm you are looking for. 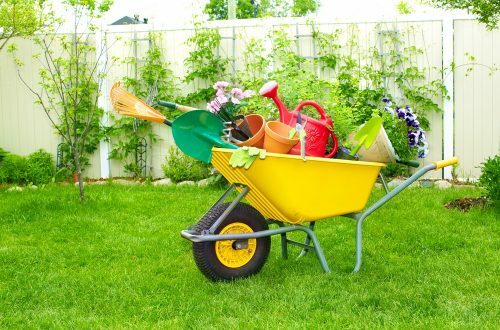 Blossoming shrubs, trees and flowers will make a spectacular impact across your yard. Color can also be added in one step. To add that three-dimensional look to your landscaping design, elevated planters with hanging baskets are the options that you should go with. They provide eye-catching and lovely layers to the attractiveness of your yard. It is a great strategy that with the minimum effort creates exceptional visual interest for the audience. Flowers make everything seem warm and welcoming. So, decorating the entrance of your home with assorted flowers make it seem colorful all the year round. And the freshness is also endearing, which makes the guests feel more comfortable. Also, if there is a small distance between the street and your house, the construction of a low fence at the front can create the illusion of a bigger space. It is also a good place to plant vines and flowers. If you have a simple or unattractive driveway, it can be transformed into the gardener’s paradise by sculpting the scenery carefully, creative landscaping and choosing the correct materials and plants. It is the perfect way to hide your driveway and blend it into your landscape. Garages, outdoor workspaces, and sheds are structures that can be used as a beautiful setting for the display of flowers and plants. Adding wooden planks as shelves and brackets above the windows or doors accentuate the landscape. To ensure that the yard is adorned in vibrant colors and there is not much maintenance is required for such a decoration, use Crinums. They are flowers with high impact and can be planted in any kind of soil. Sun is their favorite aspect and there is an array of hues available. These kinds of lilies do not need regular watering, fertilizing and are a spectator of hot, humid afternoons. They have a perfume like lilies and are resilient plants, which make for a perfect, low-maintenance landscaping design. Construction of intersecting trails, hidden rooms, and inspiring vistas make for a great stimulating visual. Enjoying the comfort of indoors, along with the ambiance of the outdoor is a wonderful feature to be added. Benches, chair, fireplace and more can be added to create the perfect place for a hangout, at any time of the day. Water is considered as the basic genesis source that provides several effects through the expression of color, capture, light bending, sound and movement as a landscaping design element. It is said to have a meditative nature filled with spirit and energy which is best when situated close to a place with human interaction. From front porches to backyards, additions of flowers and other features offer fantastic updates that not only help in blending it in but also make it a source of attractiveness. There are a lot of designs out there that help in accentuating a structure. Observe and apply them carefully by choosing the most suitable ones for the best results for landscaping design.